The Super Bowl is arguably the biggest event of the year – for sports fans and for businesses. Indeed, the annual clash between the winners of the AFC and NFC not only decides the championship of the NFL, but it also means a nice injection of cash for local economies. Consider the beneficiaries: restaurants, bars, supermarkets; food, beer and liquor companies and suppliers; taxis, ride-sharing services, airlines, hotels, electronics stores and makers of flat-screen televisions – all of which make out on the first Sunday in February. And that means mundo tax revenue – not just in the host city but all across the country. 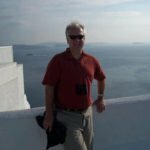 The Super Bowl, to put it succinctly, is an economic engine that’s good for business and it’s part of the reason why it’s so ingrained in our culture. That, and the fact that it brings people together on a national scale, is a good excuse for a party and is, after all, the title game of arguably the nation’s most popular sport. 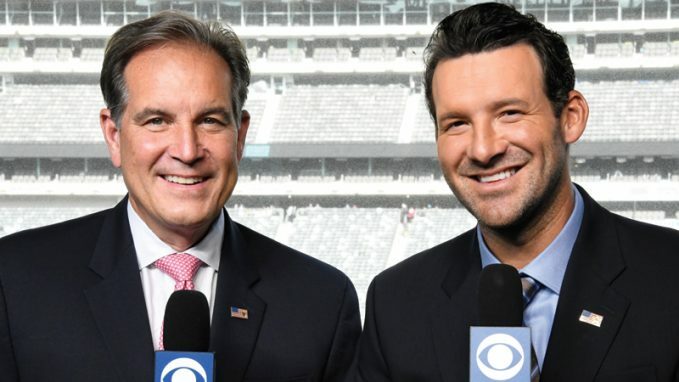 This year’s contest, Super Bowl LIII, takes place Sunday, Feb. 3, at Mercedes-Benz Stadium in Atlanta, with Jim Nantz and Tony Romo on the call for CBS. •A busy week in the NBA brings forth a number of conference clashes in games airing nationally. Probably the most noteworthy of those takes place Tuesday, Feb. 5, when Joel Embiid and the Philadelphia 76ers host Kawhi Leonard and the Toronto Raptors in a game airing on TNT. The Raptors have a 2-1 lead in the season series against their East rivals but were blown out in their most recent contest on Dec. 22, 126-101. Wednesday, Feb. 6, on ESPN, two West contenders do battle when DeMar DeRozan leads the San Antonio Spurs onto the home court of Stephen Curry and the Golden State Warriors. The Spurs drew blood in their first meeting with the defending NBA champs in a 104-92 home victory back on Nov. 18. The Spurs are also in action the next night on TNT, when they drop in on Damian Lillard and the Portland Trail Blazers in a clash of teams that have split their first two games, each winning at home. And Saturday, Feb. 9, on ABC, James Harden and the Houston Rockets welcome in Paul Westbrook and the Oklahoma City Thunder, two West squads that have each won at home in their previous two meetings of 2018-19.